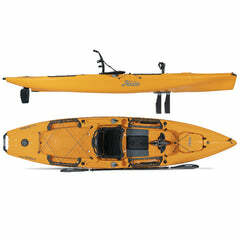 Hobie Kayaks Are For The Serious Outdoor Adventure Seeker! 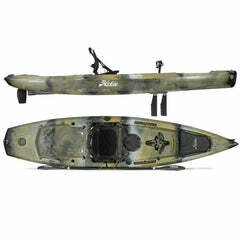 Hobie didn't invent the kayak...they made it better! 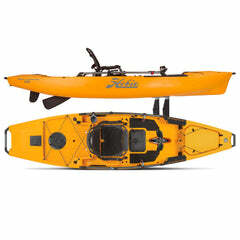 For decades the ingenious engineers at Hobie have been raising the bar on what a kayak is, what it can do and developing distinct models for specific adventure pursuits. 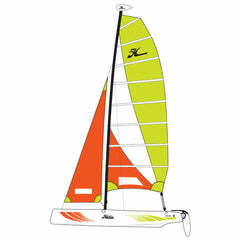 Each year the water sports industry and customers watch and ask, what will Hobie come out with next? 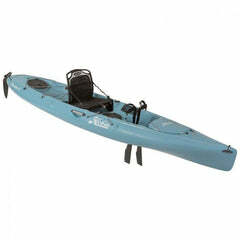 What type of Hobie MirageDrive Pedal Kayak are you looking for? 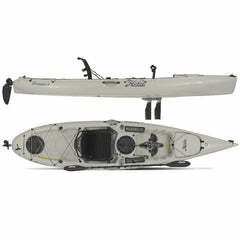 Hobie kayaks feature the Mirage Drive pedal system. 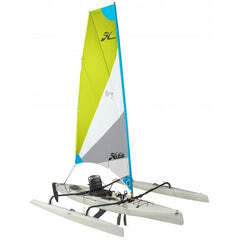 Hobie introduced this revolutionary propulsion system. 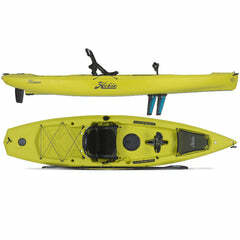 It's what makes our kayaks the most popular kayaks on the market. 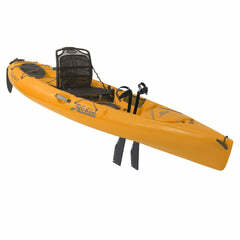 Use the links below to explore the different categories of Hobie Kayaks. Use the product links at the bottom of these pages to get more information on specific models within each category. 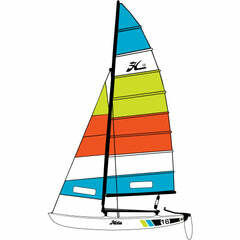 Please send us a message, email or call us to talk with an expert who will answer all your questions. We'd love answer any questions. 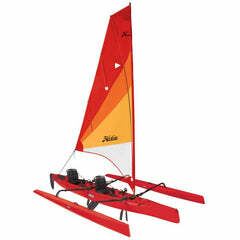 Message us, send an email or phone us, 651-429-3333.